During the harsh winter months our skin can tend to become extra dry and that is when we need a gentle moisturizer cleanser to combat the affects. We have located a cleanser for extra sensitive skin that is gentle enough to calm and soothe irritation from the outside elements. 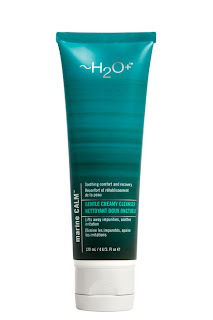 H2O+ Marine Calm Gentle Cleanser is one that you definitely do not want to miss out on. The ingredients in this cleanser will blow you away. As you know cheaper is not always better and the ingredients in this cleanser are definitely not cheap. This cleanser is embedded with jojoba, Spirulina, coconut, and almond milk. High and antioxidants that will not only remove impurities, but will also soothe and heal your delicate skin. For best result cleanse in the morning and evening and follow with your normal regime. Don’t allow the winter months to take a toll on your skin ever again. It is so important to cleanse, tone, and moisturize to keep your skin looking radiant. 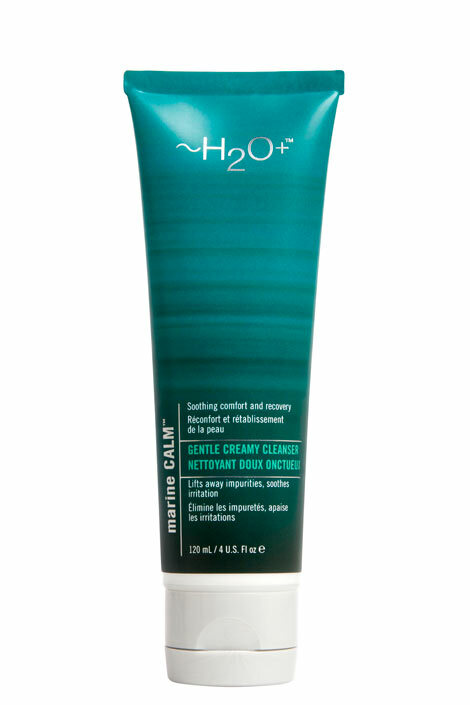 We give ﻿H2O+ Marine Calm Gentle Cleanser a Smooch.